The time has come to cross the line between fun and utility! Introducing the all new 2020 Jeep Gladiator, the newest addition to the Chrysler Jeep lineup. 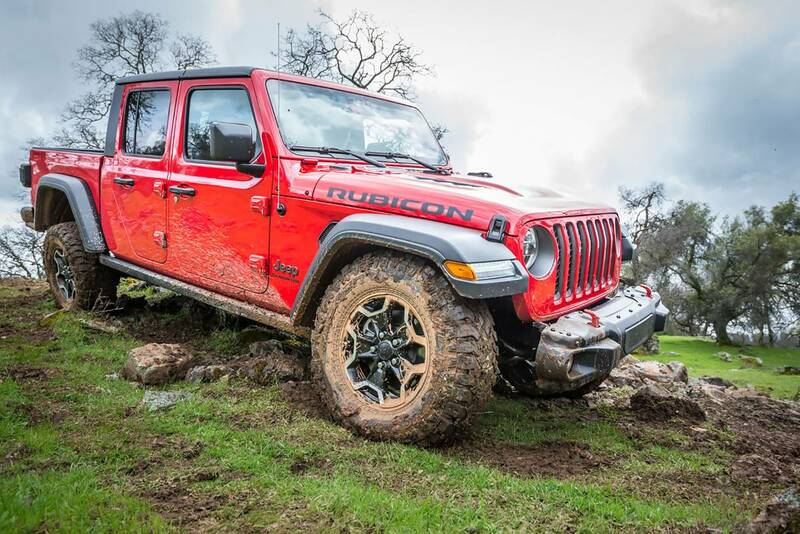 Starting April 4th, Jeep released 4,190 Jeep Gladiator Launch Editions into the world. 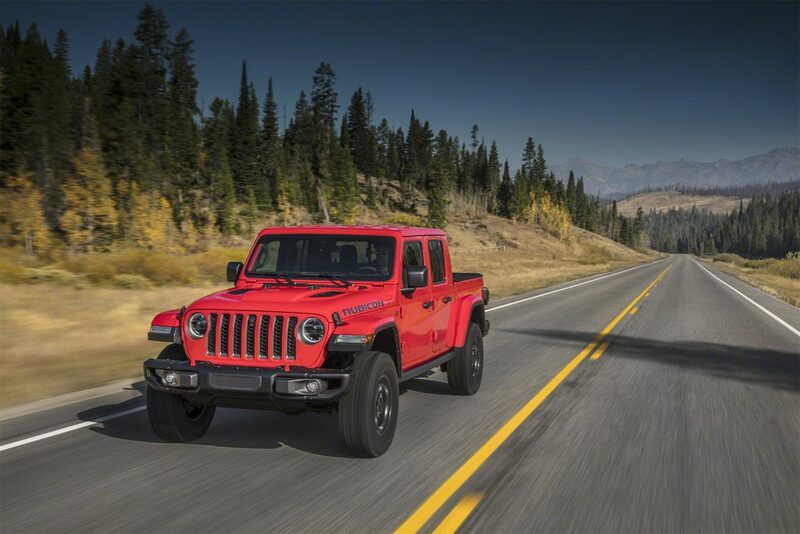 However, if you missed the chance to get the Launch Edition, there is still time to preorder your 2020 Jeep Gladiator at Quirk Chrysler Jeep.